Riding on the back of rapid urbanisation and increasing purchase capacity, the Indian two-wheeler market has emerged as the largest in the world. In fact, we sold over 20 million units in FY 2017-18! Today, it would be a foolish move for any motorcycle manufacturer to not retail their products in the booming Indian market. However, the same cannot be said about the models. While the market is heavily leaned towards smaller capacity commuters, there are big gaps in the model line ups of several brands. Be it an urban scooter, street naked or a supersport. Here’s a list of 10 two-wheelers which we want to see in India. The baby ‘Blade has been the topic of discussions ever since the Honda Light Weight Super Sports Concept was showcased at the 2015 Tokyo Motor Show. Honda CBR250RR is the only bike in the segment to feature throttle by wire technology and riding modes. Powering the bike is a 250cc twin-cylinder engine which produces 38.7 PS of power and 23.3 Nm of torque. Living up to the RR lineage, the baby Blade also claims to have a top speed of 170 kph! The lack of a performance-centric model in the Indian market from the largest of the Big Four does leave us wanting for more. 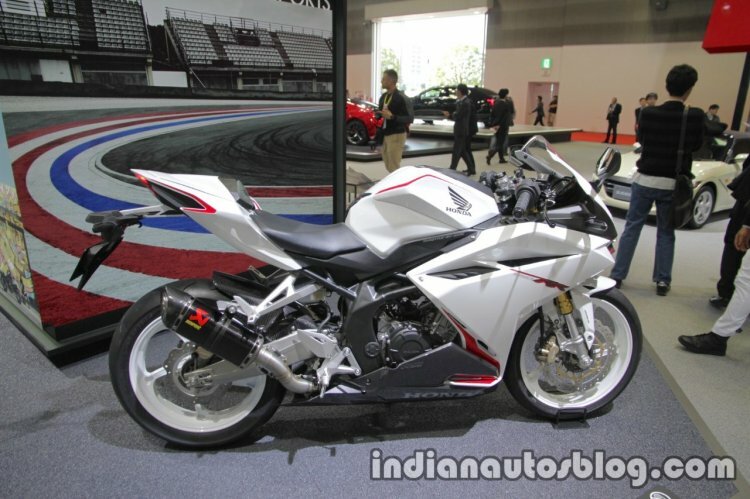 This is where the Honda CBR250RR would be a perfect addition to Honda’s changing focus towards the Indian market. If launched, we can expect the Honda CB250RR to carry a premium price tag of around INR 4 lakhs. GSX250R as redemption for Inazuma? Now that would be interesting! 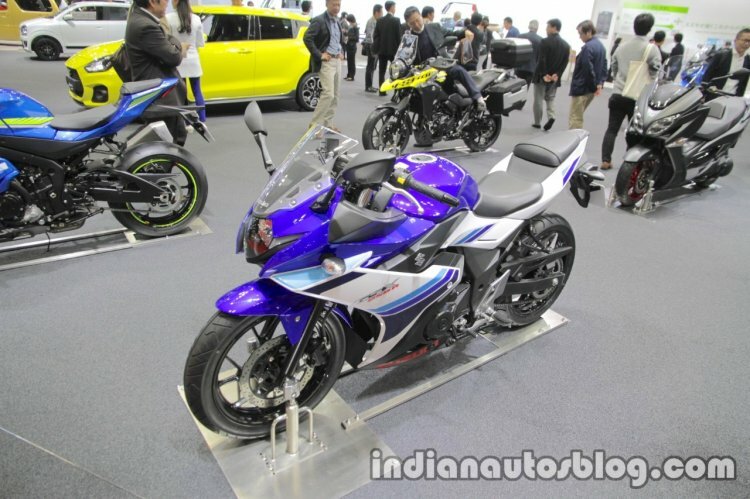 Suzuki India has been trying hard to become a major player in the market and just like Yamaha, they too are on a drive to introduce premium products to gain volumes. However, a quarter-litre offering has been seriously missing on their portfolio. The wounds from Inazuma’s failure are still fresh but the introduction of Suzuki GSX250R can be a welcome relief. The tourer centric motorcycle is powered by a 248 cc parallel twin engine with an output of 25 PS of power and 23.4 Nm of torque. The Japanese motorcycle maker can heavily localise the product to keep prices under check. If Suzuki manages to keep a sticker price between INR 2.0-2.2 lakhs, they can have a winner at hand. KTM 790 Duke will be the next big revolution in the middleweight territory! Unveiled at the EICMA 2017, the KTM 790 Duke is the first parallel twin motorcycle from the Austrian manufacturer. At the heart of the 790 Duke is a 799cc parallel twin LC8c engine producing 105 PS of power and 86 Nm of torque. The KTM Duke 790 is an ideal step forward for KTM enthusiasts in India. The bike also boasts of features like a full LED headlight, TFT display with Bluetooth enabled smartphone integration, Cornering ABS with Supermoto mode, a two-way Quick-shifter, Motorcycle Stability Control, and Motor Slip Regulation. We expect the KTM 790 Duke to be launched before June 2019 and carry a price tag of around INR 8.5 lakhs. A retro-modern motorcycle with KTM DNA is just what the Doctor ordered.... er, Zarco ordered! 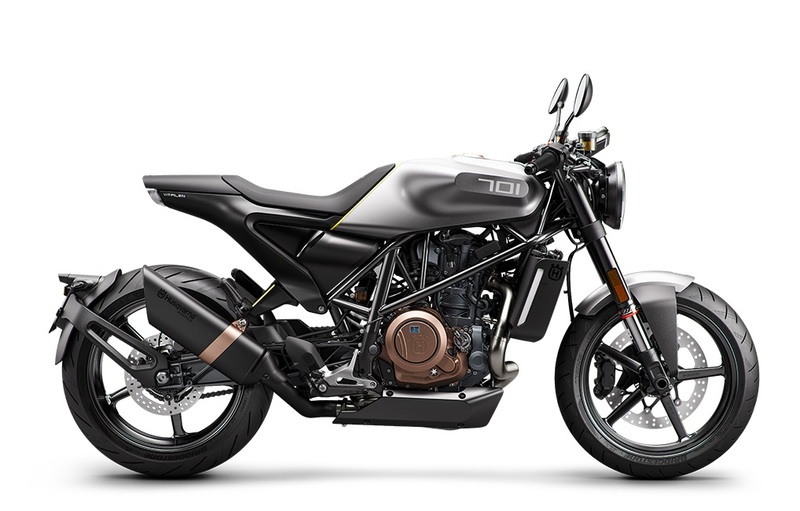 The retro-modern Husqvarnas have been the talk of the town ever since KTM supremo Stefan Pierer confirmed production of the bikes in India. The Vitpilen 401 is a radical modern cafe racer which is based on the high selling KTM Duke 390. Features like ride by wire and slipper clutch will be retained to continue with the novelty factor. The existing KTM touch points (sales and service centres) will be utilised for further reducing the investment needed to introduce the new brand in India. We expect KTM to position the Husqvarna Vitpilen 401 above the Duke 390 and launch it in Q3 2019-20 carrying a price tag of around INR 2.60 lakhs. One of the most attention grabbing motorcycles to be unveiled at INTERMOT 2018 was the Suzuki Katana, paying homage to the legendary motorcycle by the same name from the 80s. 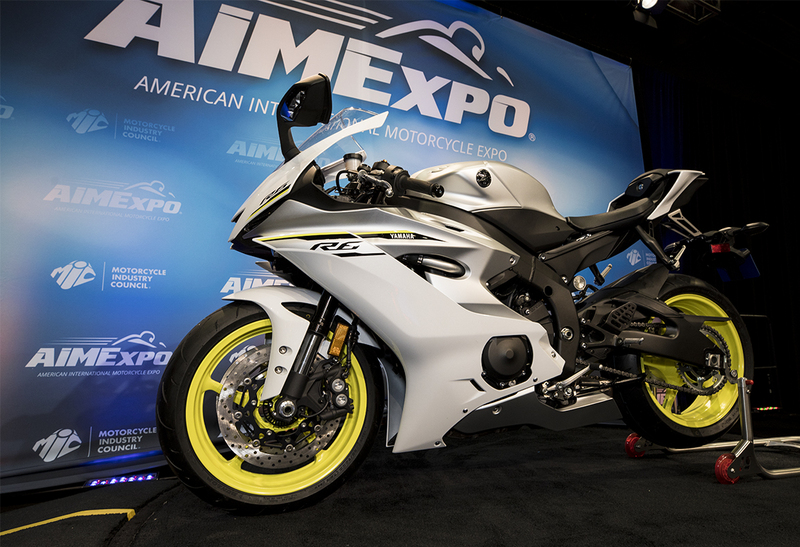 Powering the bike is a 999cc, liquid cooled, four-cylinder powerplant from the Suzuki GSX-S1000R. This engine is good to produce 150 PS of power and 108 Nm of torque. The Suzuki Katana will go on sale in Europe in H1 2019 and will add a premium image to their Indian portfolio. The Piaggio MP3 is tiltable three-wheeled scooter retailed in Europe with engine displacements of 300cc and 500cc. Utilising its three-wheel mechanism, the MP3 can be stopped and parked, without using a traditional kickstand or centre stand. This further helps in safe parking on irregular or side-sloping ground. The introduction of this model has attracted a lot of new and senior riders helping the model become a rage on European soil. 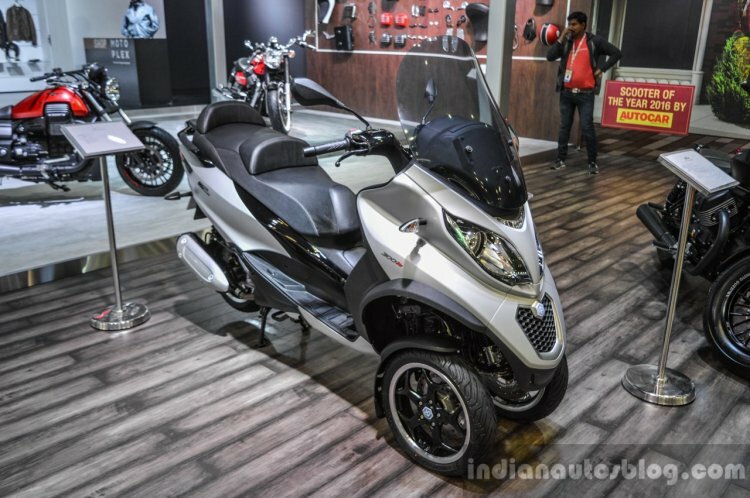 While there are no official launch plans yet, if introduced, expect the Piaggio MP3 to carry a premium price tag. The era of trikes saw a new monster with the introduction of Yamaha Niken. This three-wheeled motorcycle traces its origins to the Yamaha MT-09 and is powered by an 847cc, 3-cylinder engine. Mated to a 6-speed gearbox, the engine produces 115 PS of power and 87.5 Nm of torque. Using an advanced leaning multi-wheel design, Yamaha Niken promises a more confident cornering experience. The setup also helps increase stability over a variety of surfaces, a boon for roads in India. 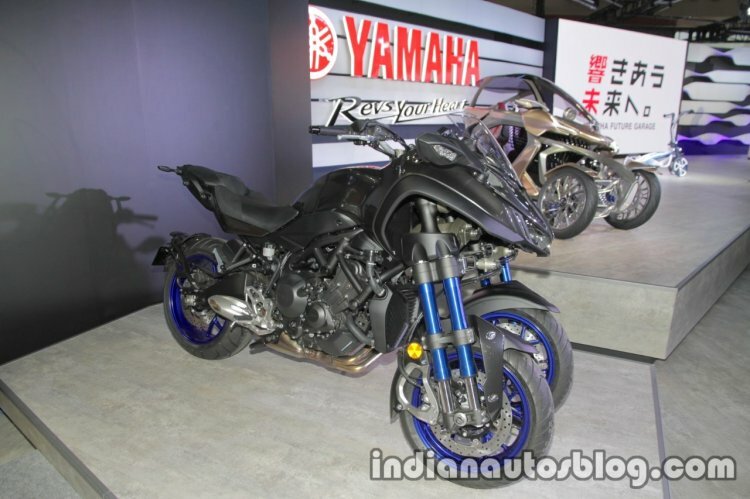 There has been no official confirmation about the product by Yamaha India as of this story going live but if launched, it will add a novelty factor to the line-up. Yamaha’s crown jewel from the world of middleweight super sports, Yamaha R6 has won multiple world titles. It is the perfect example of Race on Sunday, Sell on Monday philosophy. Yamaha R6 is powered by a 599cc parallel twin, liquid-cooled engine. Mated to a 6-speed gearbox, the engine produces 118.4 PS of power and 61.7 Nm of torque. Yamaha R6 boasts of a plethora of electronic riding aides which include a 6 level traction control and 3 riding modes. An optional quick-shifter (upshift only) is also on offer. This track ready supersport, if launched in India, can be an ideal competition to the recently introduced Kawasaki ZX-6R. 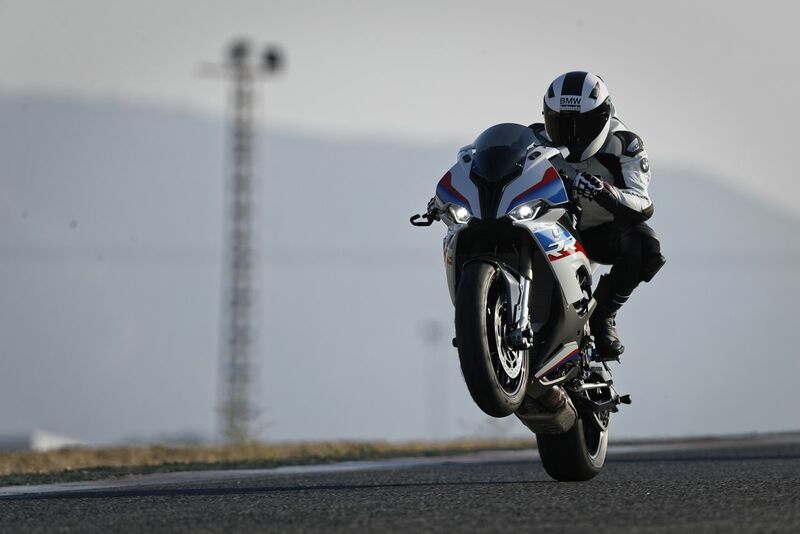 In its third generation, BMW S1000RR is the big daddy of litre-class superbikes. While the specs-race has been the go-to philosophy for many years now, the Bavarian wizards have managed to keep things rolling with an ageing S1000RR. BMW though unveiled the swanky new edition of the bike at EICMA 2018. And guess what, gone are the asymmetrical headlamps! The all-new BMW S1000RR boasts of an output of 205 PS of power and 113 Nm of torque. Setting even the Grand Prix racers drooling, the bike has a torque curve of at least 100 Nm over a range of 5,500 rpm to 14,500 rpm! The bike will be priced upwards of the 20 lakhs barrier. Unveiled at EICMA 2018, Ducati Diavel 1260 gets a brand new 1262cc DVT L-twin engine replacing the older 1198cc powerplant. The new Diavel is sharper and more aggressive than ever. Taking power cruising to a new high, the Ducati Diavel 1260 promises thrilling performance and sporty power of a true Ducati. A relaxed riding posture and torquey nature of the engine reminds of cruiser lineage. Numbers? Over 150 PS of power and a massive 125 Nm of torque! Okay Ducati India, just get this here and take our money!